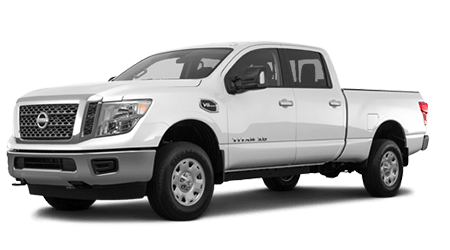 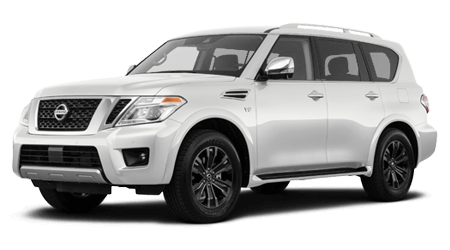 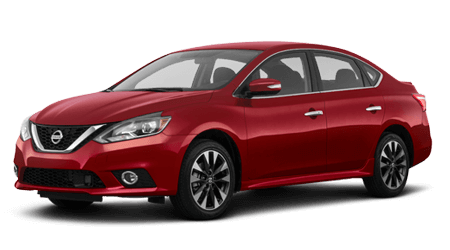 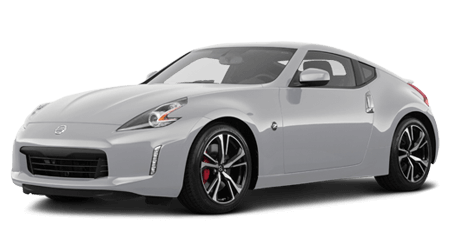 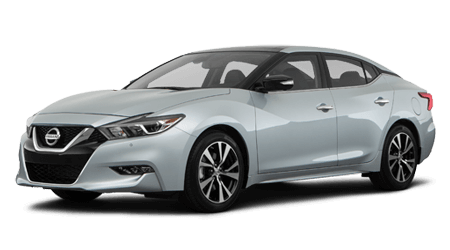 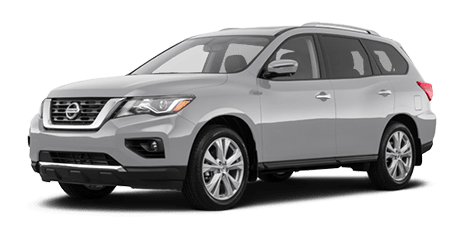 John Lee Nissan is here to assist with your vehicle upgrade, so don't hesitate to complete an online auto appraisal request from your nearby Lynn Haven or Panama City Beach, FL home. 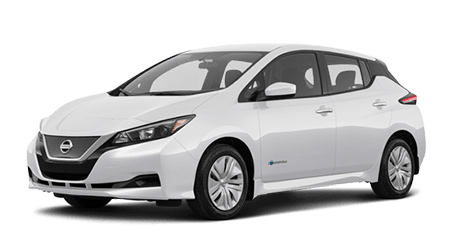 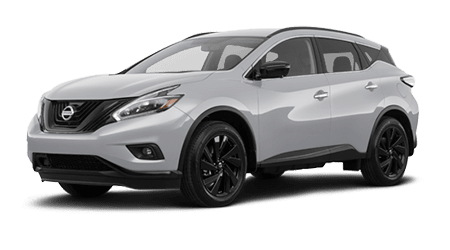 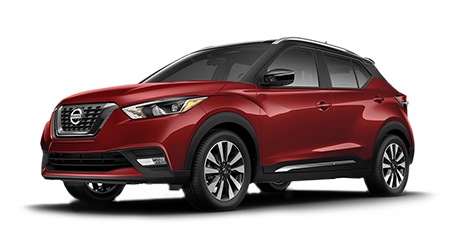 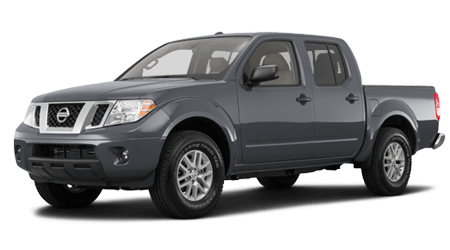 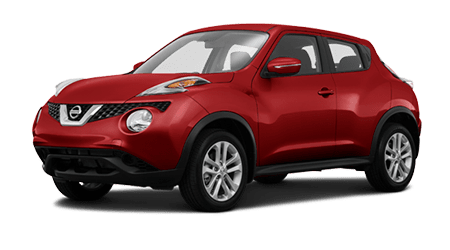 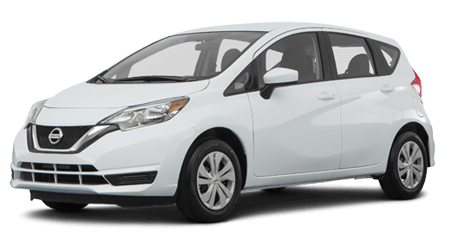 Our reputable new and used dealership in Panama City, Florida offers fair values that take into account the ways you have kept up with a maintenance plan so that you can upgrade to the Nissan Rogue you have your eye on. 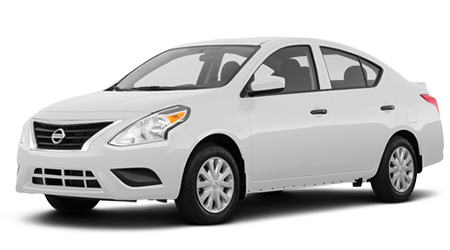 We also have a range of used cars and certified used cars for sale to ensure the upgrading needs of all our clients are being met. 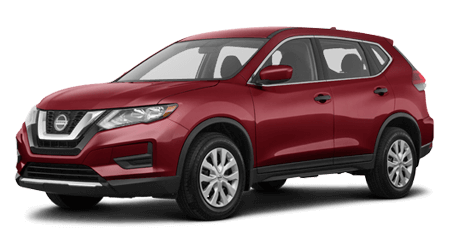 Send your car's information to our dealership that serves nearby Destin and Fort Walton Beach, FL drivers for an appraisal now. 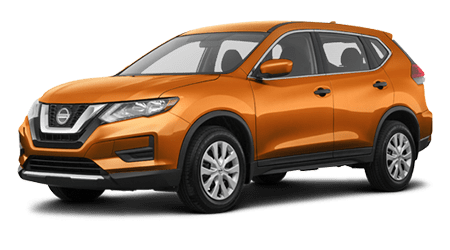 While we review your material, we invite you to explore our new cars for sale or the quality previously owned options we have in stock. 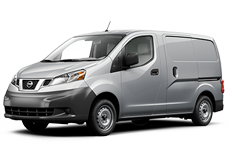 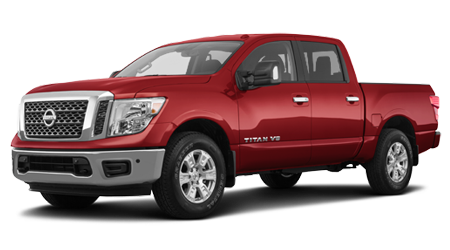 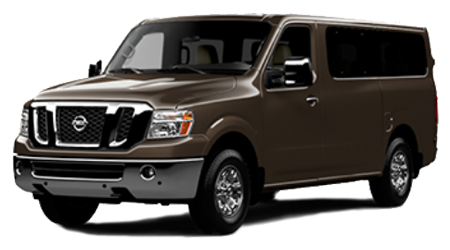 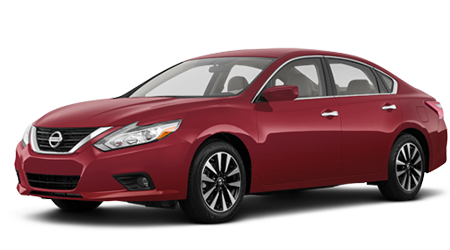 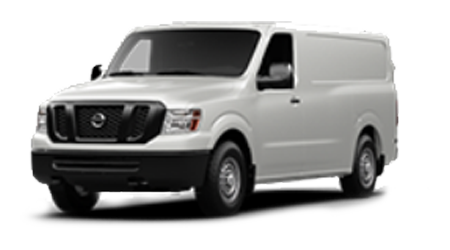 If it's time to trade-in near Dothan, AL, it's time to team up with our Nissan dealership, John Lee Nissan!